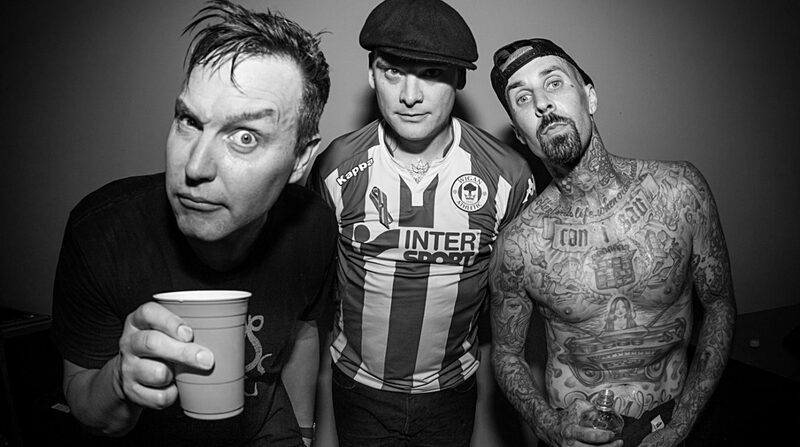 Blink-182 Announce Las Vegas Residency - GENRE IS DEAD! Blink-182 are going to Vegas and plan to be there for a while. The band announced a new deal with the Palms Casino Resort for a 16-date residency named “Kings of the Weekend.” Shows begin May 26 and run on select weekends through November 17. Ticket pre-sale begins Tuesday, March 20 at 10 AM. Tickets go on sale to the public Friday, March 23. Check out their website for more details. See all the Las Vegas dates below. According to Rolling Stone, the band is working on a follow-up to their 2016 album, California. They released an expanded edition featuring a second disc of new songs in 2017.